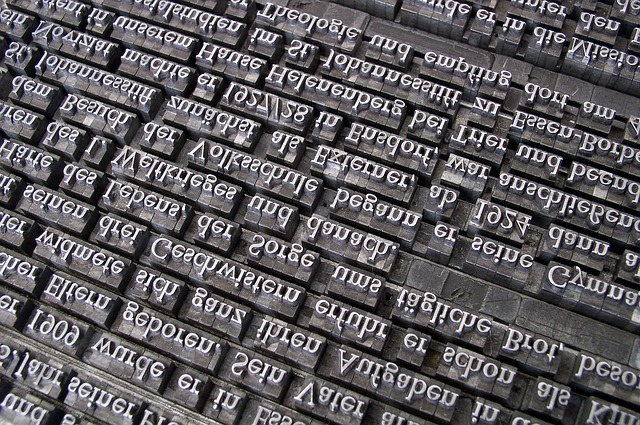 Copyediting vs. Proofreading: What's the Difference? One of the most confusing parts of the editing process is simply understanding the different types of edits. There are line edits and copyedits, proofreading and manuscript critiques, and that’s just the beginning. For the new author, the whole editing process can feel overwhelming, especially if you’re not sure which one to choose for your manuscript. 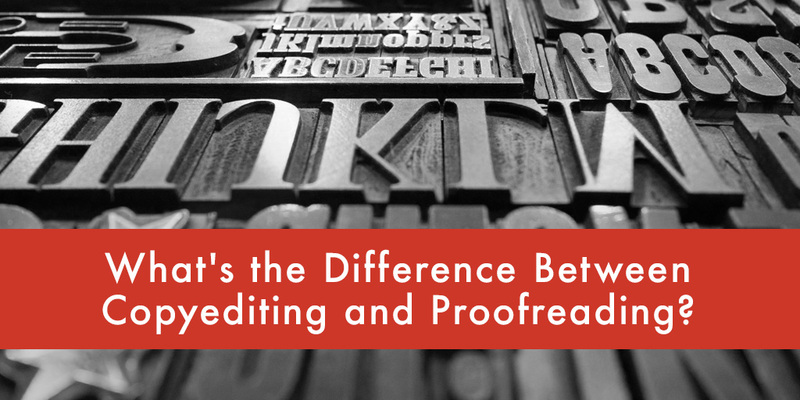 In this post, we’re going to break down the differences between copyediting and proofreading in order to help you understand the editing process better. You can also use this post to decide which one you’ll need for your manuscript. Let’s get started. Are you ready for copyediting? Subscribe to receive a free “ready for copyediting” checklist. Copyediting is the process of checking for mistakes, inconsistencies, and repetition. During this process, your manuscript is polished for publication. Contrary to popular belief, the copyeditor is not a glorified spell checker. The copyeditor is your partner in publication. He or she makes sure that your manuscript tells the best story possible. The copyeditor focuses on both the small details and the big picture. He or she must be meticulous and highly technical, while still aware of the overarching themes at work within your manuscript. The copyeditor is your partner in publication by ensuring your manuscript tells the best story. Checks for and corrects errors in grammar, spelling, syntax, and punctuation. Checks for technical consistency in spelling, capitalization, font usage, numerals, hyphenation. For example, is it e-mail on page 26 and email on page 143? Or do you use both British and American English spelling variations interchangeably, such as favourite vs. favorite? Checks for continuity errors and makes sure that all loose ends are tied. Checks for factually incorrect statements. This is a necessary part of the copyediting process for non-fiction manuscripts, such as historical pieces and memoirs. The copyeditor must check if the facts in your manuscript are accurate and if the names and dates are correct. Checks for potential legal liability. The copyeditor verifies that your manuscript does not libel others. Checks for inconsistency within the story. This includes character description, plot points, and setting. Does each character stay true to his own description throughout the story? Are there conflicting descriptions of the house? For example, have you described the setting as “a yellow brick home” on one page but “a weathered wooden home” on another page? As you see, the copyeditor’s job is not just to check grammar and spelling. He or she must make sure that every element of your story is consistent, cohesive, and complete. Your copyeditor will be different than your general editor. The copyeditor comes with a unique skillset. He or she must be precise, detail-oriented, and adroit in grammar and word usage. The copyeditor is also up to date with the standard practices in book publishing. Am I Ready for Copyediting? Manuscript Critique – An editor reads your manuscript and prepares a broad, comprehensive assessment. You receive specific advice on how to develop a stronger narrative, better pacing, and more engaging characters. Because the manuscript critique is a big picture analysis of your manuscript, it should be done first before getting into the nuts and bolts of a comprehensive edit. Comprehensive Edit – In-depth, intense, thorough, a comprehensive edit tackles a manuscript line by line. The editor cuts down on wordiness and tightens the language to create a more enjoyable read. This type of edit hunts down clumsy or awkward sentences that take away from the rhythm of your prose. For more information on a comprehensive edit, especially a line edit, click here. If you plan to go with a traditional publisher, these are the only two types of edits you’ll need. 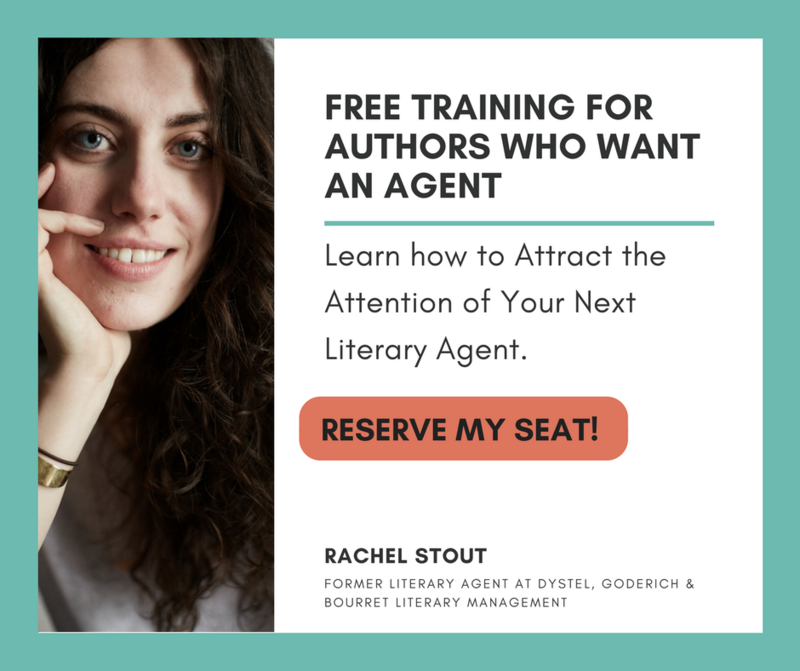 After your comprehensive edit, you can start querying agents (we can help with that, too). 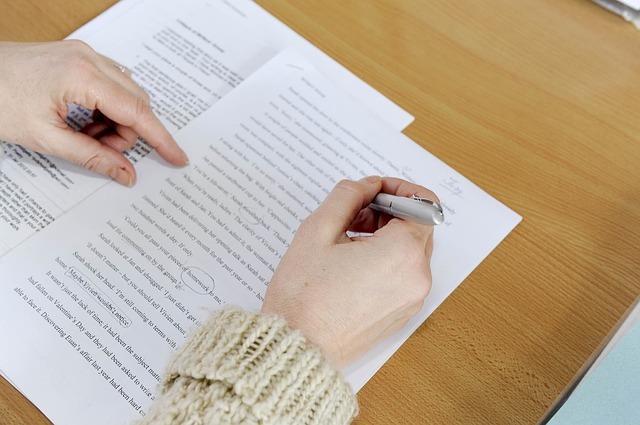 Once your manuscript is accepted, the publisher will perform copyedit prior to production. However, if you plan to self-publish, we highly recommend that you hire a professional copyeditor to prepare your manuscript for publication. As a writer, you’re probably very familiar with the concept of typo blindness. Nick Stockton over at Wired explained it best in his post: What’s Up With That: Why It’s So Hard to Catch Your Own Typos. Brilliant read. The basic idea is that you’re unable to see your own mistakes because you already know what you’re trying to convey. You need a second pair of eyes—preferably from someone who knows the rules of grammar—to look over your manuscript and correct glaring errors that you’ve gone blind to. In traditional publishing, copyediting is a required step. Who wants to print off a thousand books only to find that there’s a typo on page two, or a discrepancy in character description from one chapter to the next? Not you, and definitely not your reader. 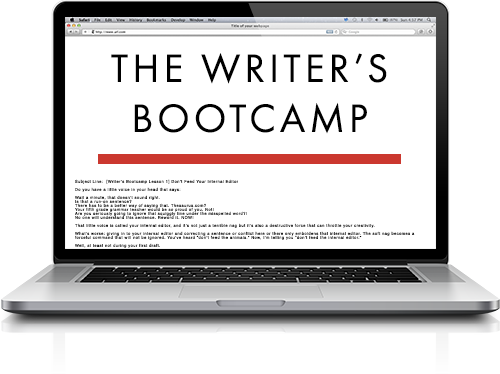 Unfortunately, many self-published writers skip this crucial step and end up with those exact results. When the flow of the story is interrupted by inconsistencies in the narrative or errors in grammar, not only is it embarrassing for the writer, it can also be confusing to the reader. As a necessary last step before printing your manuscript, always hire a professional copyeditor to inspect your work with a fine tooth comb. You’ll feel much better knowing that your typo blindness hasn’t negatively impacted your final work. Remember, copyediting is only available to authors who’ve completed a comprehensive edit. This ensures that the copyeditor isn’t spending time editing content that may be deleted or rearranged after a line edit. The copyedit should always be the last step. How Long Does a Copyedit Take? A copyedit of your manuscript takes anywhere from three to five weeks. In publishing, proofreading happens after the manuscript has been printed. A final copy of the manuscript, or proof, is then examined by a professional proofreader. The proofreader’s job is to check for quality before the book goes into mass production. He or she takes the original edited copy and compares it to the proof, making sure that there are no omissions or missing pages. The proofreader corrects awkward word or page breaks. While he or she may do light editing (such as correcting inconsistent spelling or hyphenations), the professional proofreader is not a copyeditor. If too many errors are cited, he or she may return the proof for further copyediting. Professional proofreading is required by traditional publishers as a quality assurance measure before printing off a mass quantity of books. Many self-publishing authors who have had their manuscript professionally copyedited skip the proofread. If you’re on a budget, you might try to proofread your own work, since there won’t be as many errors to contend with at that stage. Critique Vs. Comprehensive Edit: Which Should You Choose? Traditional or Self-Publish: What’s Best for You? What is the difference between a manuscript critique, a comprehensive edit, and developmental editing? S Kleen, an editor at http://acewriters.org/ .. Sometimes, it’s so difficult to estimate the difference between copy editing and proof reading. Can a proof reader fix the error of copy editor? Yes. Atleast I do. It’s quite simple really, being a bookworm is what helps me. Reading all those novels has left an imprint on my brain, of what a sentence should look and sound like. It becomes quite easy noticing discrepancies in text. Lmao in the end, my proofread documents sound more like Harry Potter. Should I have an advanced level of English grammar and vocabulary without using aids: dictionary and reference grammar? If you have an advanced level of English grammar and vocabulary even with a certification to prove so,you cannot do without a dictionary and reference(online) grammar since it would be impossible to store all the words you might want need at anytime in your head.We have the internet now to store all of that information for us,so we can access the meaning of any word and cross-check(reference) the rightness of the grammar we want to use.Remember,language is dynamic and new words are continuosly churned out. Thanks! for stating out the difference, most of us get confused between Editing & Proofreading and both the processes are equally important when it comes to professional writing. The difference between copy editor and proofreader has been drafted out very well in this article. However, I differ with the author’s view that proofreaders can change the errors in a manuscript. It is not the work of the proofreader to change any of the manuscript. They could mark it down for the authors to correct it, not change it.